Uncovers the fascinating story of Australia's currency. Bestselling author Peter Rees traces significant events - the Rum Rebellion, the gold rushes, the opening of the Royal Australian Mint, and the introduction of decimal currency in 1966 - and their effect on Australia's coinage. Lavishly illustrated, this book includes never-before-seen design sketches and images of rare Australian coins. Celebrating the history and art of Australian coinage for the first time, Inside the Vault uncovers the fascinating story of the nation's currency. Bestselling author Peter Rees traces significant events - the Rum Rebellion, the gold rushes of the 19th century, the opening of the Royal Australian Mint, the introduction of decimal currency in 1966 - and their effect on Australia's coinage. 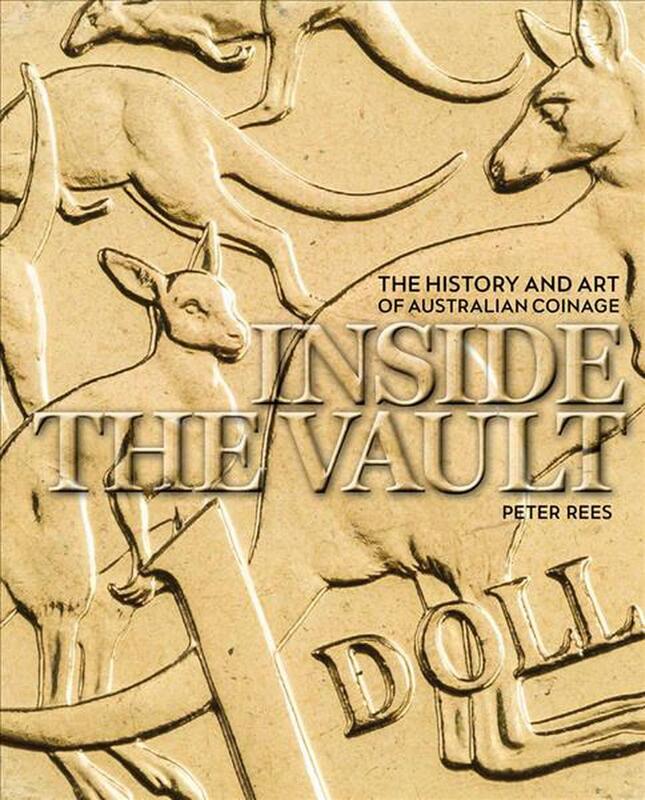 Lavishly illustrated, Inside the Vault includes never-before-seen design sketches and images of key Australian coins along with stunning images of important events and people in the history of Australian coinage. Peter Rees has been a federal political correspondent for some of Australia's major metropolitan newspapers, and is the author of Anzac Girls and Bearing Witness: The remarkable life of Charles Bean, Australia's greatest war correspondent.